You thrive in somewhat chaotic environments (the totally fun, creative kind). You are process-driven but don’t necessarily need linear processes, because pretty shiny objects are all around you, and you have mad skillz when it comes to keeping all those balls in the air somewhat effortlessly. Social media is your thing. You can’t get enough of it. You’ve probably even checked it at least once while reading this job description, even though we’re only like seven sentences in. You write good (and know what’s bad about this sentence). You take pride in the content you create and post on the interwebs. You craft it carefully to ensure it’s visually appealing and elicits a response. You like the concept of engaging people by turning an idea on its head and feel ALIVE when you get a “share,” “like” or comment. You don’t need someone to constantly tell you what to do, how to do it or when to do it (because autonomy), but you’re not adverse to collaboration either (GOOOOO team!). Collaborate with the creative team to generate, edit, publish content (original text, images, video, etc) that builds engagement and expands reach for each client. These unique posts will reside on our client’s digital platforms including (but not limited to) website / blogs, Facebook, Twitter, LinkedIn, Instagram, Pinterest, etc. Are you a little flushed right now from the excitement of reading this job description that has you-You-YOU written all over it? Then we are, too. But who are we, exactly? 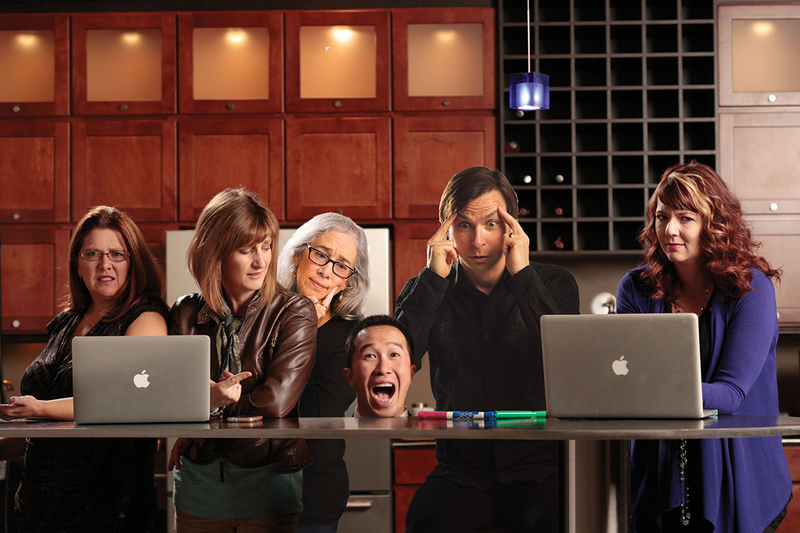 We are a 25-year-old, full-service creative agency. We provide traditional advertising and public relations, social media, digital media and anything and everything else that our clients may need to tell their story to their target audience. When what we do for our clients cannot easily be categorized, we call it whatnot. For the past nine years, we have operated as a virtual business, and our team thrives in this environment. We are looking for a teammate who not only can work virtually, but chooses to do so and appreciates the benefits. We have local, regional and national clients that include higher education, work-force development, healthcare practices, nonprofit health organizations and government housing agencies. Interested candidates can forward a resume and portfolio to info@estiponagroup.com. Go ahead. We double-dog dare you.